What are the most important new ideas and developments in the marketing arena? How can you stand out as a uniquely qualified marketing professional? These are just some of the issues and questions we'll explore in this interactive session. 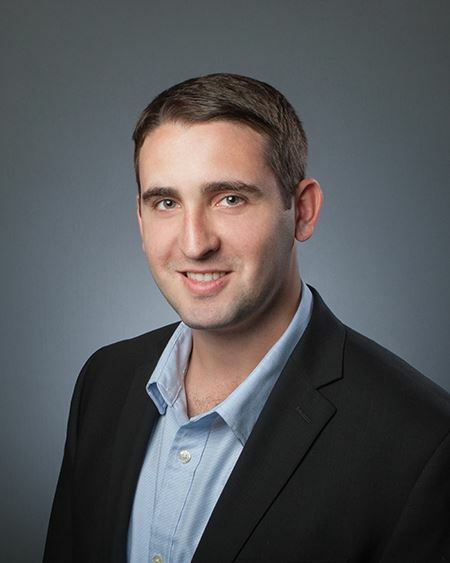 Jeremy Schmerling is an energetic Business Development Manager at McKinley Marketing Partners with a primary focus on helping nonprofit organizations and trade associations fill their hiring needs. Jeremy has a strong understanding of different communicative styles and an appreciation for people’s unique backgrounds, which he attributes to his University of Maryland communication degree and his experience traveling abroad and living in Rome. Jeremy uses a consultative approach with clients to better understand the essential skills and experiences clients are looking for within their organization. It is vital to understand a candidate’s background, individual strengths, and personality when finding the right match for his clients. With a close eye on industry trends, Jeremy and the team at McKinley Marketing Partners utilize these insights to identify the most sought after candidates. Throughout the hiring process, Jeremy provides interview coaching to the candidates he works with before speaking to a client, every detail counts!